For several decades, visual art studies have been suffered from what we might call ‘Benjamin syndrome’: a belief that social changes could be deduced from the technological development and the will to draw the fault line of the ongoing digital seism. Far from being critical, this statement is particularly true as concerns professional photographers, who are the most affected by copyright infringements. 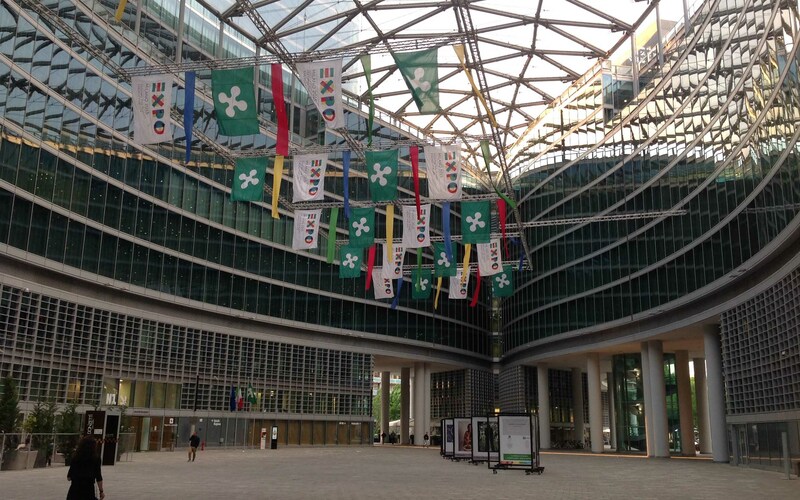 “Rete Fotografia” has recently presented a conference on the subject (Media e copyright, fra condivisione virtuosa e utilizzi illeciti), the 25th of May 2015, in the building of the Lombardy Region, Milan. Italian copyright law makes a difference between “photography as intellectual property” and “simple” photography. As the lawyer Carlo Eligio Mezzetti declared: “We are in a phase of changes and potentially overcoming of limitations of domestic legal system”. A public commission, on July 2014, submitted a survey to citizens, photographers and institutions concerning the Directive of the European Parliament and of the Council on the harmonisation of certain aspects of copyright and related rights in the information society. They received more than 9,500 feedbacks on themes of public interest such as the right of reproduction, communication and distribution of images. Successively, the “Reda Report” made some proposals on the development of copyrights in the Europe zone: the improvement of contractual positions of authors by feed aggregators (e.g. web search engines); the formulation of a unique European copyright law and the adoption of the American “free-use images” example for pictures used for non-commercial purposes. As a consequence, proposals of “Reda report” aim to create one legislative package for the digital single market (copyrights, VAT, etc. ); to find a European solution, equal for all, as concerns territorial restrictions through the use of geolocation tools for contents in different countries; to adopt a unique copyright transfer agreement for images on the web. The legislative process – whose developments can be followed on www.europal.europa.eu – might optimistically be concluded, according to Mr Mezzetti, within two years. In Italy, the growing need for a protection of copyright led to the creation of a web portal that allows the reporting of illegal use to the AGICOM authority (www.ddaonline.it). Photographers are definitely divided on the practice of sharing or not images on their website or through social networks. How is it possible to invest in photography sharing and at the same time protect authors’ rights? A possible answer is given by Tommaso Grotto, CEO of Kopjra, an Italian company whose aim is to interconnect authors and content distributors and automate making effective control operations of unauthorized use of images on the web. Protecting photographs as an intellectual property is complicated and tracking images on the web is not enough. Photographs should be certified. It should be always declared if a picture is part of a limited edition portfolio and it is better if it is part of a whole project. If the success of a picture is always due to its widespread distribution, its identity protection is due to a secure data archiving system.